Welcome to Digital Thermal Power! Established in 201 6 as a subsidiary of 3N Power. We in Digital Thermal Power is excellent in providing specialized End to End Thermography Inspection Services. By saying that, it is not just enough to highlight the problem. We believe in One-stop Inspection. We quantify the problem and solve the issue. Here at Digital Thermal Power we believe in how important is emitted radiation to understand our environment, and yet we have successfully launched three different application since our launch in less than six months since. 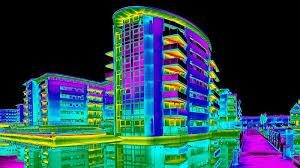 What is Thermography Inspection or Infrared Inspection? 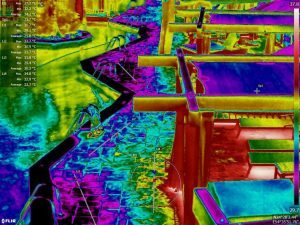 It is important to perform a thermography inspection to assess structural or building harms. 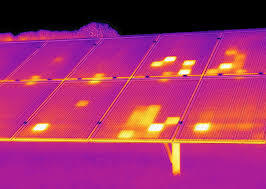 Thermography inspection is both cost-effective and beneficial in the sense that it captures data beyond visible light. It has become a primary requirement for LEED Certification as well as a sustainable solution for managers, engineers, surveyors and building owners to identify structural defects. Reports generated from the inspection has become a model for future reference if a problem develops. Your Reliable Assistance From Digital Thermal Power! 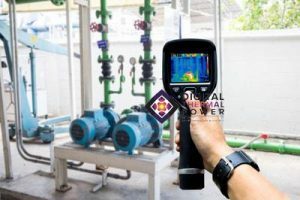 Digital Thermal Power holds an experienced team that goes beyond mere testing and measurement it offers quality service using the best high-resolution cameras to analyze buildings and structural systems. MAXIMIZE PROFITS BY REDUCING ENERGY EXPENDITURE, STOPPAGE, AND BURDENS THROUGH A THERMOGRAPHY INSPECTION.